The length of a rectangle is three times longer than its width. 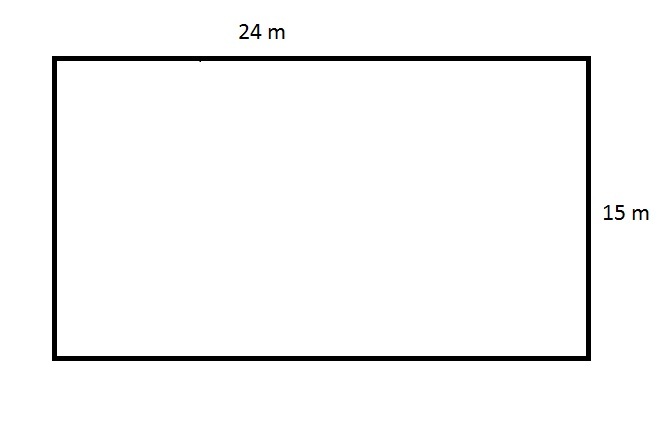 If the width of the rectangle is meters, give the area of the rectangle. 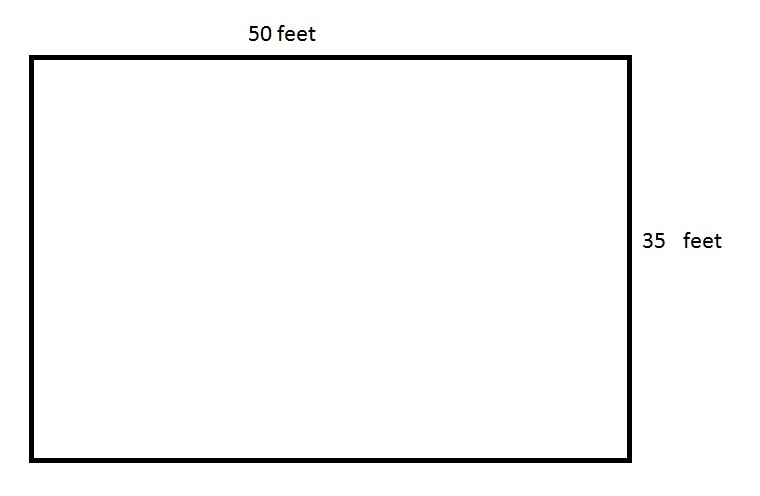 Which of the following is the area of a rectangle with a width of 4 feet and a length that is twice the width? The area of a rectangle is found by multiplying the width by the length. We know that the width is 4 feet and the the length must be twice the width. Multiply the width by 2 to find the length. Jeff decided to build a play area for his guinea pigs. The play area would be an enclosure 6 feet long, 2 feet wide, and 2 feet tall. In cubic feet, how big is the play area? Therefore, 24 cubic feet is the correct answer. What percent of the above figure is red? The red region, therefore, has area . This is not one of the choices. Refer to the above diagram. 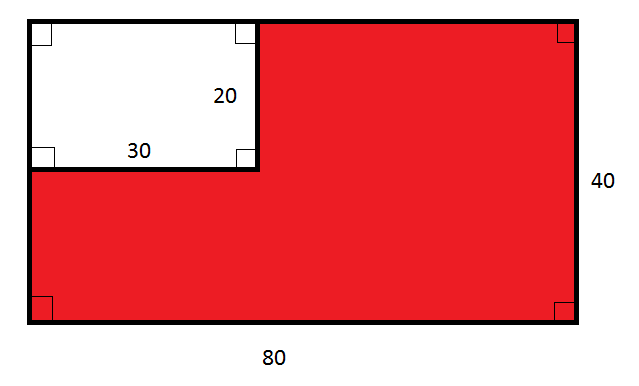 Give the ratio of the area of the red region to that of the white region. That is, 13 to 3. The above figure depicts the rectangular swimming pool at an apartment. The apartment manager needs to purchase a tarp that will cover this pool completely, but the store will only sell the material in multiples of one hundred square meters. How many square meters will the manager need to buy? The manager will need to buy a number of square yards of tarp equal to the next highest multiple of one hundred, which is 400 square meters. The four angles of a square are labeled A, B, C, and D. What is the sum of ? In a square, each angle is 90 degrees. We can plug in 90 for each variable and find the sum. The above depicts a rectangular swimming pool for an apartment. The pool is six feet deep everywhere. An apartment manager wants to paint the four sides and the bottom of the swimming pool. How many square feet will he need to paint? If the angles of a quadrilateral are equal to , , , and , what is the value of ?